A range of Nomex™ styles and designs manufactured on site at our UK premises. 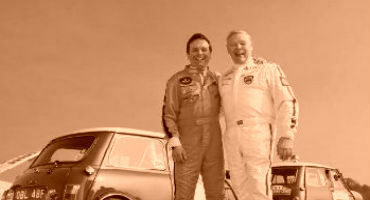 1960’s style suits – The only choice for the discerning racer and enthusiast of classic vehicles. 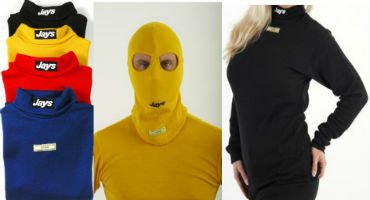 Our own range of Nomex© underwear, balaclavas and socks – everything to help protect you further. Our exclusive range of Marshalls, pit entry, refuelling and mechanics suits ideal for those not behind the wheel. 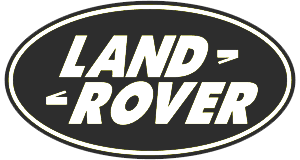 Complies with ISO11612:2008. As seen on TV our exclusive Clubman suits offer that little bit more than just a standard Proban suit. Complies with ISO11612:2008. 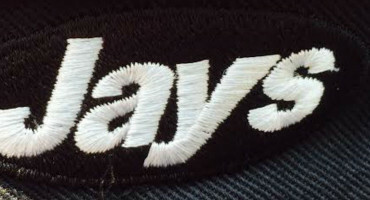 Jays Racewear was established in 1963. Since then Jays has successfully developed to become one of the UK’s leading manufacturers of racewear and flightwear clothing. We even supplied the orange X Wing Pilot suits back in 1976 for use in the first Star Wars film Episode IV (A New Hope)!!! If what you are looking for is not listed, please ask!